Tony Greig has been laid to rest. In late 70s, when England toured India for a five-Test series, my father introduced me to cricket and to Tony Greig, telling me about this TALL MAN who would hound any batsman from very near him – he in fact pioneered a fielding position. Alas! Greig had been diagnosed with lung cancer. This former England captain and celebrated television commentator passed away after losing his battle with lung cancer on Dec.29, 2012. Greig was 66. He breathed his last at a Sydney hospital after being brought in a critical condition. 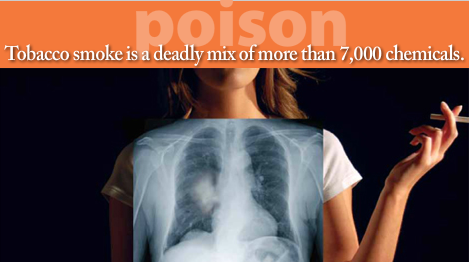 Lung cancer is the leading cause of cancer deaths in both men and women. Smoking causes 80 to 90 per cent of cases of lung cancer. So, don’t smoke, and avoid secondhand smoke as well. But there are several additional risk factors also – a risk factor is anything that changes the chance of getting a disease. Don’t smoke. If you do smoke, quit. Be aware of your exposure to radiation from medical imaging, especially images of the chest. Follow health and safety guidelines when working with toxic materials such as asbestos. Avoid diesel exhaust and other harmful air pollutants. Coughing that doesn’t go away. Lung cancer is treated in several ways, depending on the type of lung cancer and how far it has spread. Treatments include surgery, chemotherapy, and radiation. People with lung cancer often get more than one kind of treatment. According to Dr. Mukherjee, the cancer epidemic which hit England in the 1970s before a vigorous campaign forced tobacco companies to retreat, is about to be re-enacted in India. Greater Voice suggests that If you have symptoms that concern you, see your doctor. People who have been treated for lung cancer may continue to have symptoms caused by the cancer or by cancer treatments (side effects). People who want information about symptoms and side effects should talk to their doctors. Doctors can help answer questions and make a plan to control symptoms. Today’s laws have made it mandatory for workplaces to enforce tobacco free zones. However, it is in each individual’s interest to help friends and family members quit voluntarily rather than have it forced upon them. Smoking is no longer permitted at public places – RIGHT. But isn’t it a commonplace to see groups of office workers gathering outside their buildings united in their desperation to have a quick fag! Drastic measures aimed at discouraging people from smoking must be taken to reduce the morbidity and mortality due to lung cancer. 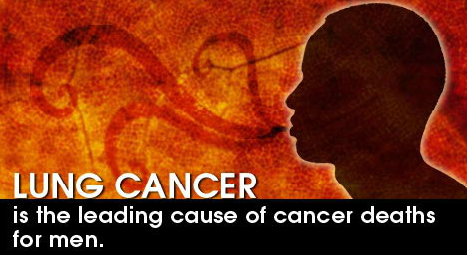 He predicts that incidence of cancer in India will continue to rise. America is living in the age of cancer and developing countries are entering that age.Tobacco use is the leading preventable cause of disease and premature death in the United States. Click Hear to hear the podcast wherein Dr. Sherri Stewart discusses tobacco-related illnesses and how they can be prevented. He says scientific evidence has firmly established that there is no safe level of exposure to secondhand tobacco smoke. India is the second largest producer of tobacco and a variety of forms of tobacco use is unique to India. Apart from the smoked forms that include cigarettes, bidis and cigars, a plethora of smokeless forms of consumption exist in the country. Regional consumption of smokeless tobacco product is diverse and different flavours of smokeless tobacco are being marketed in different packages like pouches and sachets. Dr. Oswal says that it is important to understand that tobacco is being misused as well as abused in India. 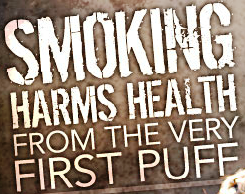 “People either underestimate its consequences or ignore its menace by calling it as a mere habit that can be quit easily but actually what they fail to understand is that once they develop dependence on nicotine, it becomes difficult to quit.” Studies have also confirmed that tobacco dependence is taken very lightly and viewed as an easy habit to break but numerous instances have shown that it’s actually more powerful than any other type of addictions. The most critical strategy would be the prevention of the first instance of starting tobacco use, especially in vulnerable subpopulations like youths, females and adolescents. Also the target should encompass the rural and illiterate populations that have a very high consumption of tobacco and areca nut. Yes! Finally someone writes about what causes lung pain. My co-worker’s brother has cancer, and Cancer Treatment Centers of America is not accepted by his insurance. What other options are available? He lives in Virginia, but somewhere in North Carolina should be ok also. Thank you so much.